What a wonderful weekend we had! I had 2 full days of patriotic parties to attend. The 1st was an all day cookout and swim at our friend’s home and the 2nd day was spent with family and out of town cousins at my mom’s house on the beach. We are all a little sun soaked and so exhausted! I hope you had a fun filled holiday also! 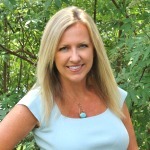 The work week has arrived and today I get to annouce the winner of our Fun in the Sun Blog Hop & Kindle Fire Giveaway! 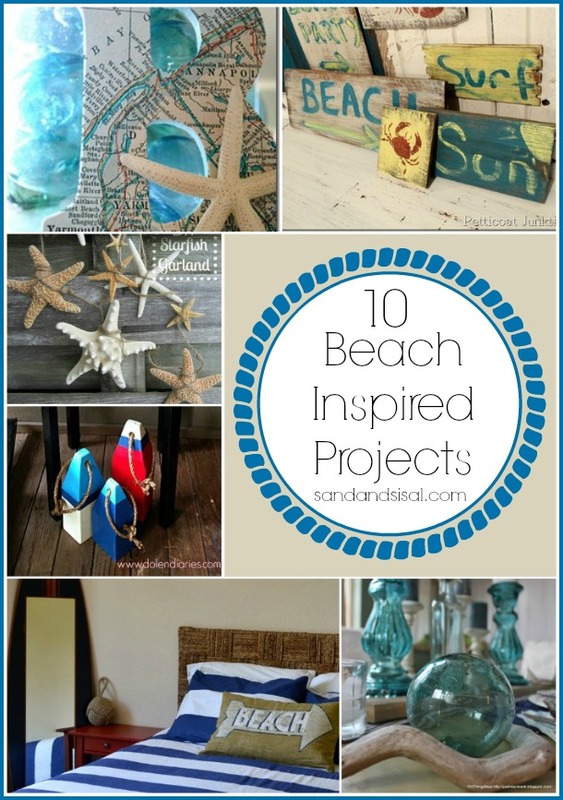 But 1st let’s take a look at 10 Beach Inspired Projects that were linked up to the Fun in the Sun Link Party! 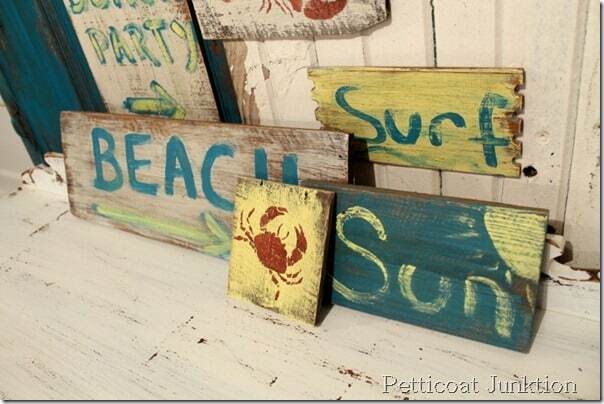 Don’t you love all that beachy goodness? Thank you to everyone who joined our link party and blog hop! Morning Kim! 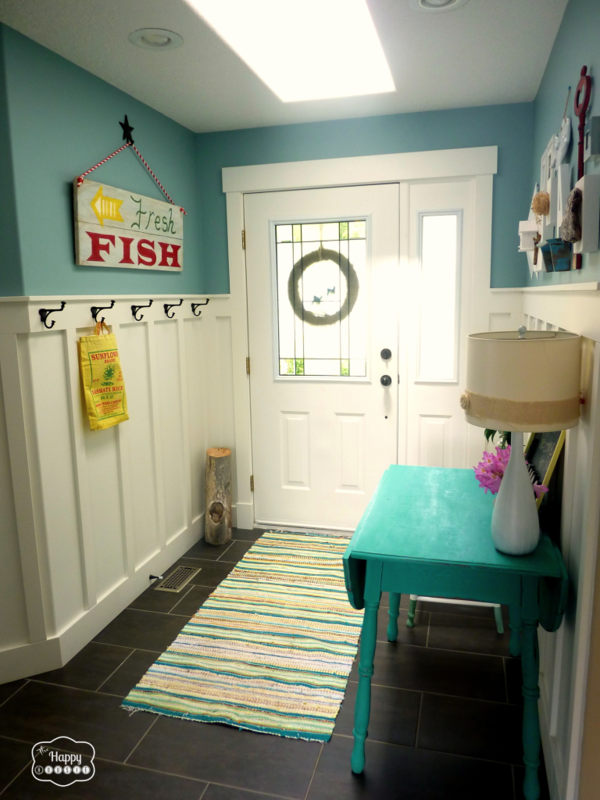 thanks for the feature 🙂 I love them all but am crazy over the fresh fish sign by Happy Housie, love the colors. have a great week! Thanks so much for featuring my Starfish Garland! So sweet! And what an awesome round up – so many great ideas!! What a fabulous roundup! I have some new things to visit now… thank you so much for including our summer house tour in this group!! Yay! 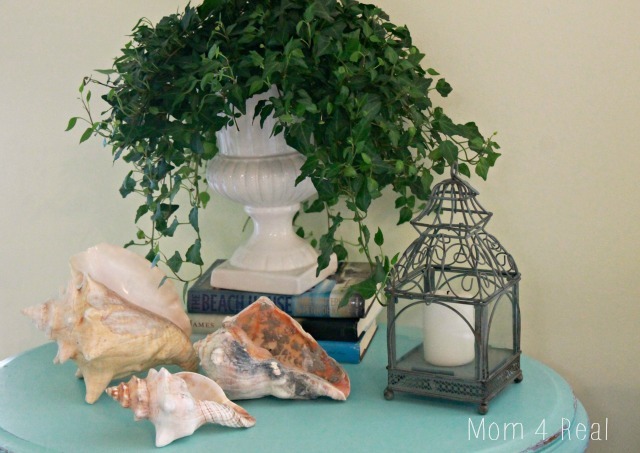 Thank you so much for featuring my son’s bedroom and wooden whale sign. I am so honored to be included! Have a great week. 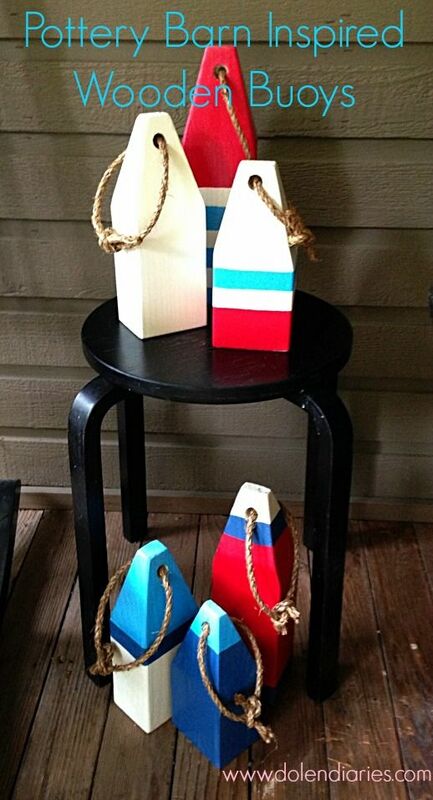 Thanks SO much for featuring my buoys!